The Nova Scotia tourism industry includes more than 6,500 direct businesses, supporting nearly 40,000 jobs. 200,000 cruise ship passengers from around the world flow through the Port of Halifax, Nova Scotia each year. This industry contributes approximately $1.3 billion annually to the economy. The province also boasts a rapidly developing Information & Communication Technology (ICT) sector which consists of over 500 companies, and employs roughly 15,000 people. The Life Sciences sector in the province is flourishing; some of the most innovative life sciences companies in the world can be found in Nova Scotia. In 2006, the manufacturing sector brought in over $2.6 billion in chained GDP, the largest output of any industrial sector in Nova Scotia. There are currently over 360 firms in the Insurance Industry of Nova Scotia; there is a forecasted 25% growth in employment for this industry in the province over the next three years. Nova Scotia’s defence and aerospace sector generates approximately $1.5 billion to the provincial economy annually.To date, 40% of Canada’s military assets reside in Nova Scotia. 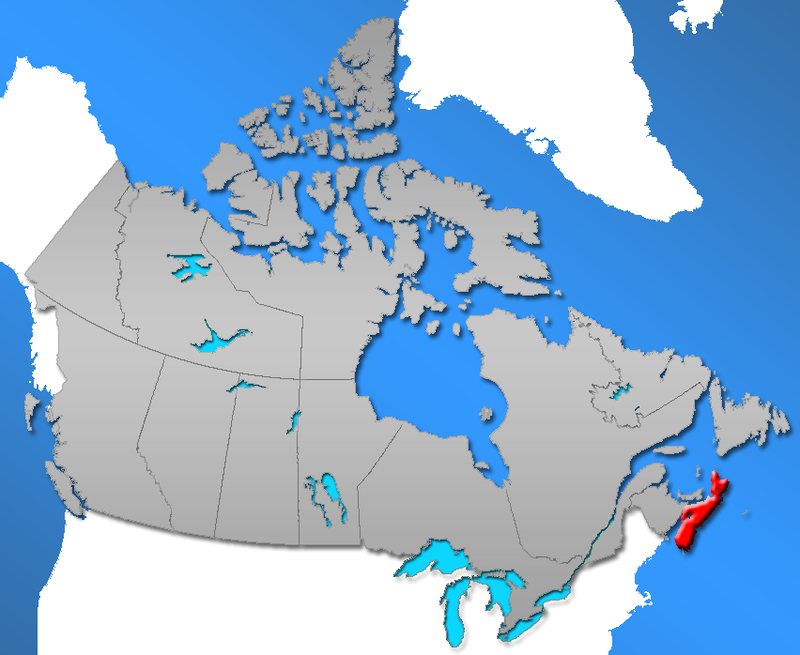 Nova Scotia has the fourth-largest film industry in Canada hosting over 100 productions yearly, more than half of which are the products of international film and television producers. Recently, the video game industry has grown with the emergence of developers such as HB Studios and Silverback Productions.